Fun Fact: The state of Washington is the only state to be named after a United States president. Fun Fact: Wisconsin visitors and residents enjoy the state’s 7,446 streams and rivers. End-to-end they’d stretch 26,767 miles. That is more than enough to circle the globe at the equator. 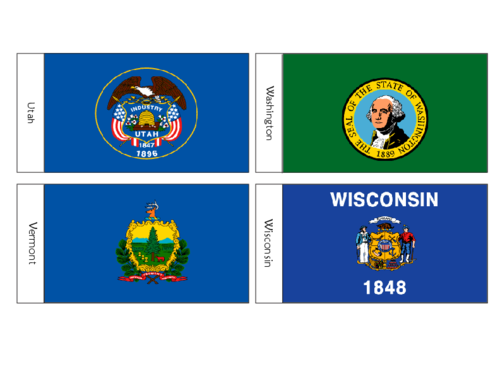 Fun Fact: Vermont was the first state admitted to the Union after the ratification of the Constitution.